Deer Score & Field Aging Guide from RedSnake Enterprises, LLC provides deer hunters with the tools and knowledge they need to be able to better estimate the antler score of deer in the field and to correctly estimate a deer’s age. This great hunting app is now available for download for both the iPhone and Droid devices. Download it today and be ready for this year’s trophy. Deer Scoring & Field Aging Guide is a guide to scoring the racks of whitetail deer “on-the-hoof” and provides hunters with the information they need to master the art of aging and deer in the field. 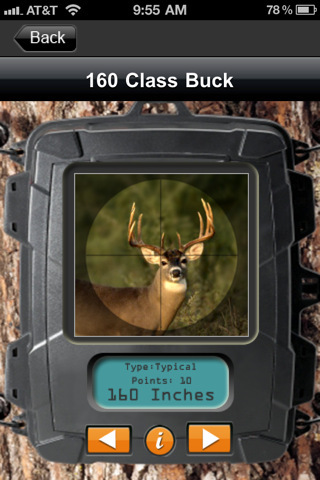 The app provides a scoring calculator that allow hunters to measure their trophy, input the antler measurements, and obtain a score for that rack.